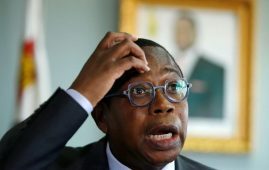 Zimbabwe’s net revenue for the third quarter of 2018 grew by 22.56 percent to some 1.19 billion U.S. dollars from 967.76 million realised during the same period last year, Ministry of Finance permanent secretary George Guvamatanga said Thursday. Gross collections amounted to 1.28 billion dollars against a target of 1.089 billion dollars. Guvamatanga attributed the increase in both gross and net collections to various revenue enhancement strategies by the Zimbabwe Revenue Authority, increased use of plastic money and sustained efforts in fighting corruption. 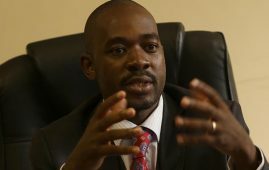 “The positive revenue performance is attributed to concerted effort by the Authority through rigorous revenue enhancement measures, an unwavering stance against corruption and increased use of electronic and mobile money in transacting which resulted in improved compliance,” Guvamatanga said in a statement. 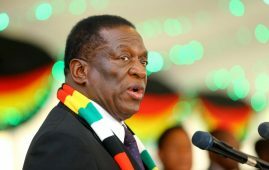 The major contributors to revenue were excise duty which contributed 21 percent, net value added tax on local sales (19 percent) and individual tax which contributed 18 percent, Guvamatanga said. The permanent secretary added that the positive revenue performance in the period under review was an indication of an improving operating environment for business. 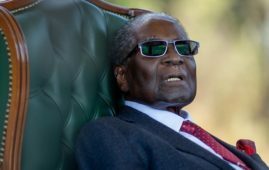 However, Guvamatanga bemoaned high unpaid taxes, which rose from 4.54 billion dollars in the second quarter to 4.55 billion dollars in the third quarter. 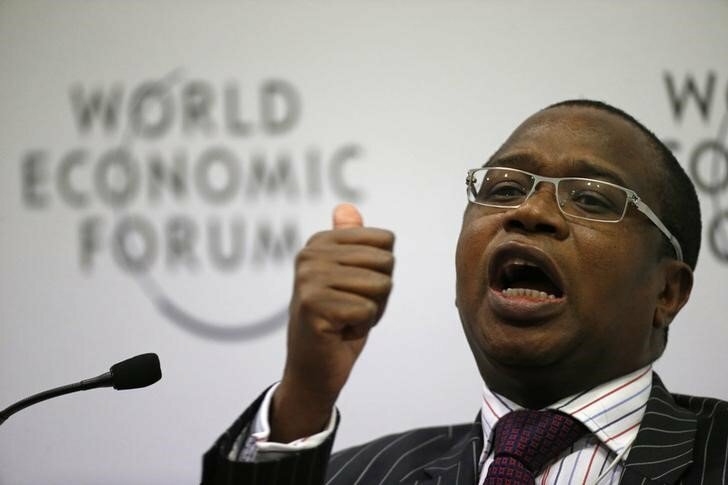 The positive third quarter revenue performance came after finance minister Mthuli Ncube recently introduced a 2 cents tax on every dollar transacted electronically in a bid to boost government revenue to finance social services. 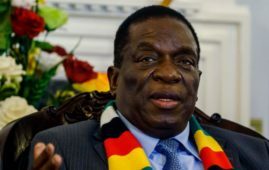 Guvamatanga said the fiscal measures announced by the finance minister would widen the tax base and bring more revenue to the fiscus. The country is also experiencing rising inflation due to distortions in currency exchange rates on the black market. 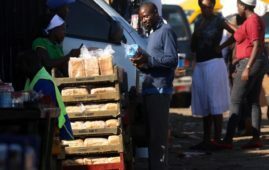 Guvamatanga said rising inflation, which quickened to 5.39 percent in September and the highest since the country dollarized in 2009, remained a major threat to economic growth which is expected to accelerate to 6.3 percent in 2018, up from the initially projected 4.5 percent.